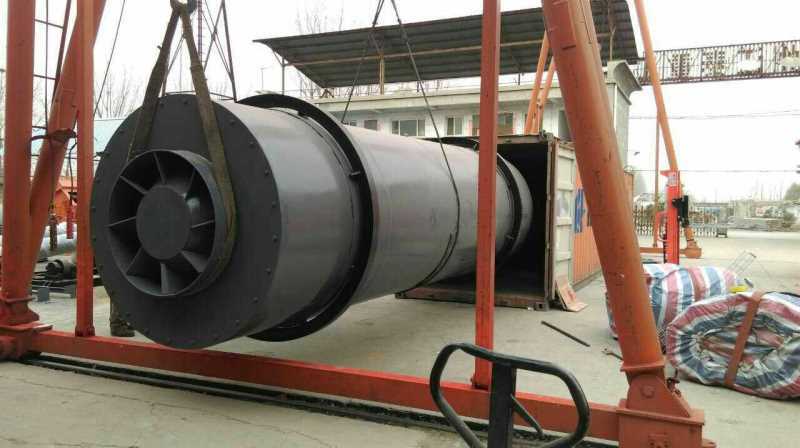 Product categories of Rotary Dryer, we are specialized manufacturers from China, Rotary Dryer, Rotary Washing Line suppliers/factory, wholesale high-quality products of Rotary Drum Dryer R & D and manufacturing, we have the perfect after-sales service and technical support. Look forward to your cooperation! [chemical industry]: ammonium sulfate, sulfur alkali, safety powder, ammonium nitrate, urea, oxalic acid, potassium dichromate, polyvinyl chloride, nitric acid phosphate fertilizer, calcium magnesium phosphate fertilizer, compound fertilizer.